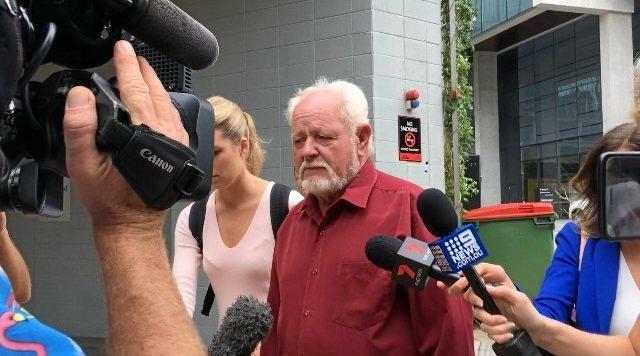 The State has lost a bid to seize former greyhound trainer Tom Noble's property after his conviction for animal cruelty. Noble, 71, avoided jail time when he was sentenced 18 months ago for his role in the live baiting scandal. The State of Queensland went to the supreme court to seize the Churchable property where live baiting happened. "The crimes were heinous, they involved using live piglets, rabbits and possums to train greyhounds,” Justice Graeme Crow said in a judgment delivered on Thursday morning. The state's forfeiture order was made under proceeds of crime legislation. But Justice Crow said there was no proof of "any financial gain at all, let alone substantial financial gain” from Noble's crimes. The property was worth about $600,000, the judge said. Justice Crow also said forfeiture would be "wholly disproportionate” to the nature and gravity of Noble's offences. Noble had asbestosis and a sensory neuron disease in his legs, and both he and his wife, who a progressive lung disease, already needed medical help. 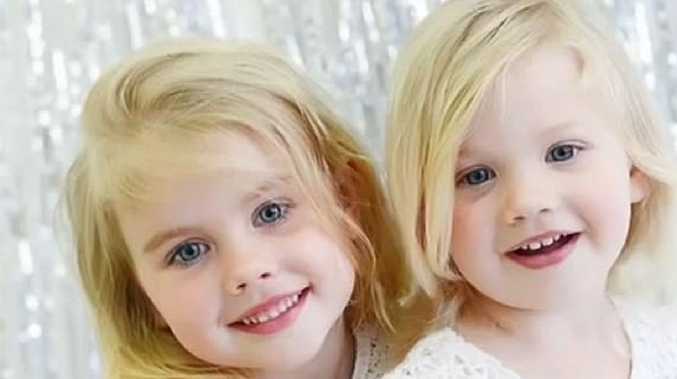 "The Churchable property is...extremely important to Mr and Mrs Noble, not only as their sole source of current income but as a means of funding any necessary medical treatment,” Justice Crow said. Outside court, Noble said he had been penalised enough. He said if the state had taken his property he would have been in an even worse financial position.